His light is irresistible... 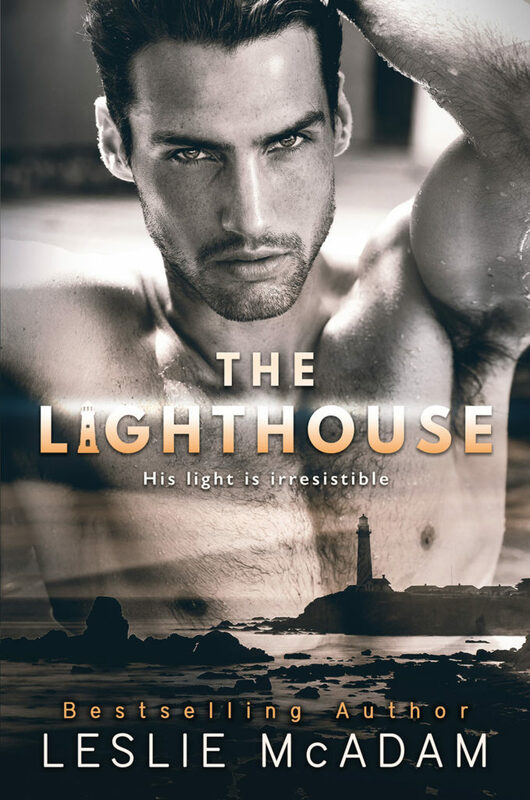 Check out the cover for The Lighthouse by Leslie McAdam! While I’ve managed to stay “pure” ... Things are about to get dirty. Just not the way you think. You see, there was a mudslide. I was chasing the perfect photograph one minute. And then strong hands were pulling me out of the mud the next. Those hands were attached to handsome Theo Magruder. Those hands awaken urges that I've never felt before. Those hands make me want to hand over my V-card without question. Well, to be fair, it’s not just his hands. He's the most attractive man I've ever met. With mesmerizing eyes And a hard, muscled body that makes me tingle all over when we touch. And he’s damn romantic— Treating me gently, Like I’m a wounded deer who needs shelter as the storm gathers around us. Living at a lighthouse in the boonies, he’s used to being the only one around for miles. I’m not. The thing is, I’ve told him the truth— I’m in the area because I’m an actress. But he doesn't know I’m a star. And as it turns out, I'm not the only one with secrets. 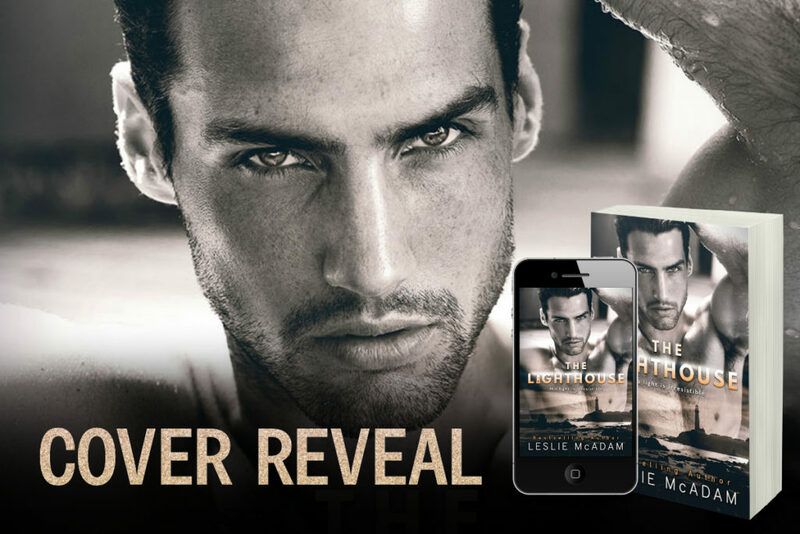 Leslie McAdam is a California girl who loves romance and well-defined abs. She lives in a drafty old farmhouse on a small orange tree farm in Southern California with her husband and two small children. Leslie's first published book, The Sun and the Moon, won a 2015 Watty, which is the world's largest online writing competition. She's gone on to receive additional literary awards and has been featured in multiple publications, including Cosmopolitan.com. 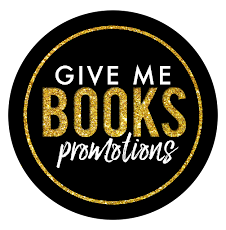 Her books have been Top 100 Bestsellers on both Amazon and Apple Books. Leslie is employed by day but spends her nights writing about the men of your fantasies.